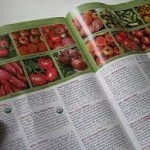 Steve Huntzicker discusses the spring garden catalogs arriving in the mail. Before you spend your money, look at the research on the item and read the descriptions carefully. 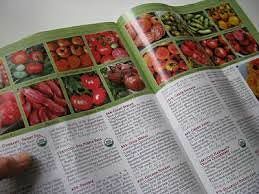 To view this segment, please click: Spring Garden Catalogs. 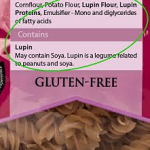 The FDA expects lupin to become a popular product in the gluten-free arena because of its many health qualities. 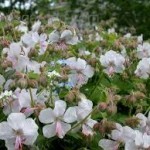 It is high in protein and in dietary fiber – which helps lower cholesterol – and is low in fat. Read the entire article at Allergies to Gluten-Free Ingredient.